Helena Community Gardens (HCG) provides organic vegetables to many community families with food insecurities through the Helena Food Share. 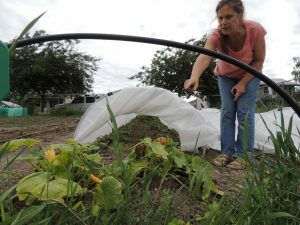 In 2017, Helena Community Gardens applied for a mini-grant from the Rural Health Initiative (RHI) to use to extend one of the community gardens. 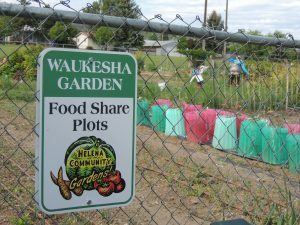 After being awarded the grant, HCG purchased and constructed row covers for two garden plots at the Waukesha Community Garden. These additional row covers provide 2-4 additional weeks of growing in the spring and fall and increase the amount of produce grown for the Helena Food Share. In both 2016 and 2017, the garden donated about 1,000 lbs of produce to the Helena Food Share. This year, they are on track to donate 50% more than that amount! 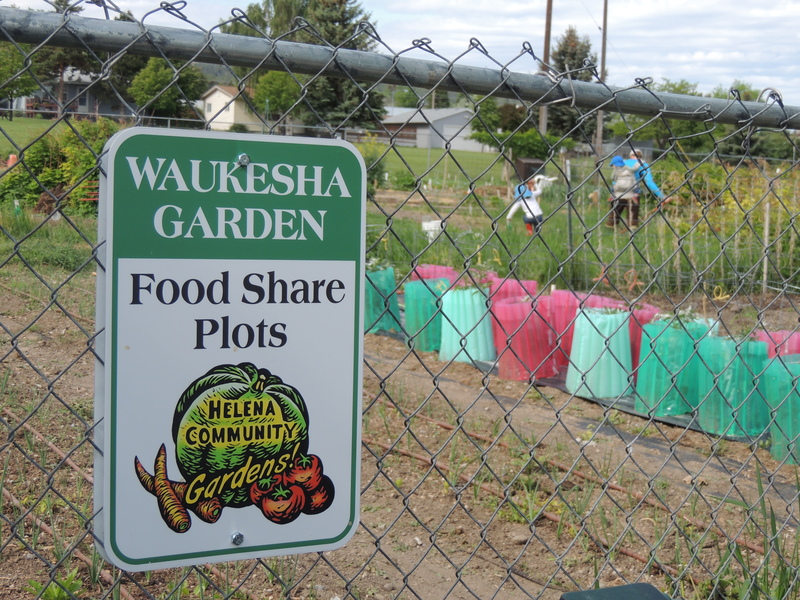 Gardeners throughout all 8 of the community gardens are also encouraged to participate in produce donation and most gardens have dedicated donation plots that are planted and harvested for the Helena Food Share. 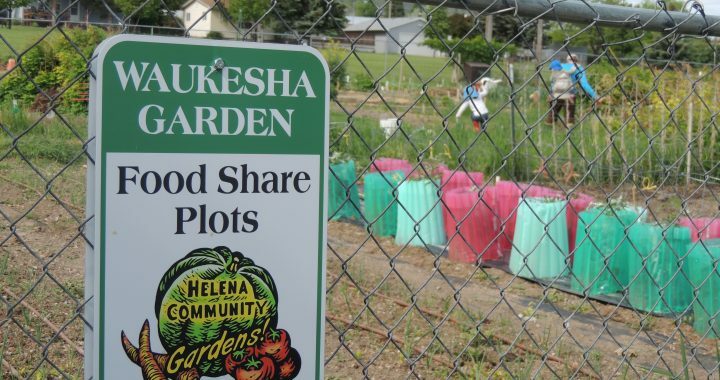 The mission of Helena Community Gardens is to build gardens, provide the tools and knowledge to grow food, and increase access to healthy and affordable food. Follow Helena Community Gardens on Facebook! Posted in Clinical & Community Preventive Services, Community Gardens/Youth Nutrition, Healthy Eating, Lewis and Clark, Programs, RHI Incubator Mini Grant Project and tagged Building Active Communities, Community, community garden, community health, food share, gardening, healthy communities, Healthy Living, helena food share, nutrition, prevention.